We do not only see a profit in our work. Our higher purpose is to help those in need and to contribute, especially with the skills that we have been blessed with. We are proud that with the help of the Running For The Hospice concept we can support the hospice movement and contribute to how human dignity is perceived, even in the final phase of a person’s life. 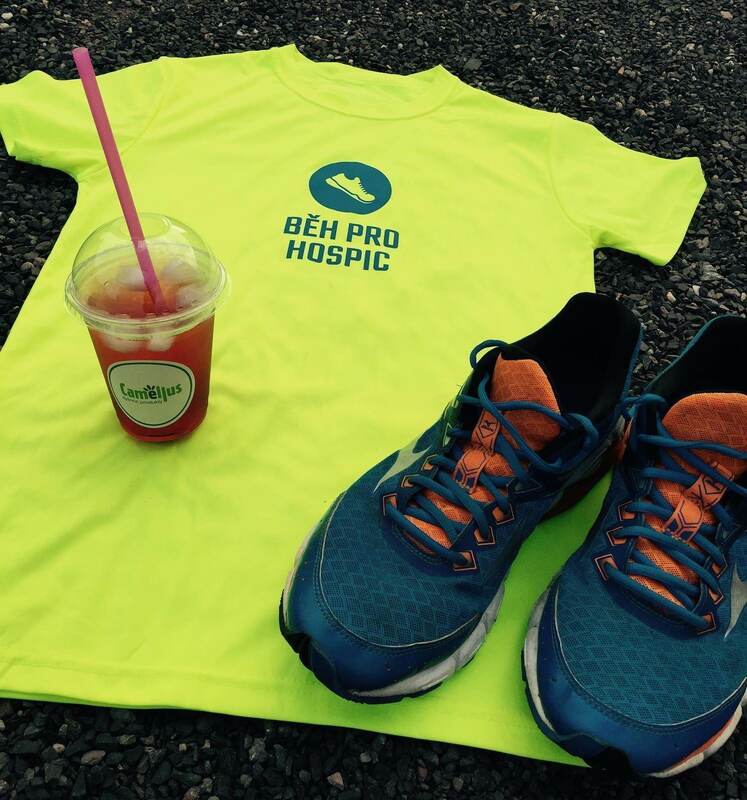 We introduced the idea of Running For The Hospice to the Červený Kostelec Regional Charity in 2012. We are pleased that the charity liked the idea so much that it decided to work with us on it. Only thanks to excellent cooperation is it possible to move the project forward so fast. In the initial analysis we defined everything that is needed to ensure such an event. We prepared a project plan and the work got fully underway..
We created a visual identity for the project and a website with content and began reaching out to the target group through social networks, newsletters and other information channels. In the first year of the run more than 300 runners across all ages took part. By the 4th year there were almost 600. Each year the proceeds from the event are donated to the Anežka Česká Hospice in Červený Kostelec. As a thank you for participating, we have also recorded a video which you can see above. We have introduced an online payment option so 95% of participants now register and also pay the entry fee in advance. Thanks to this, we have been able to design practical running T-shirts which are part of the entry fee. 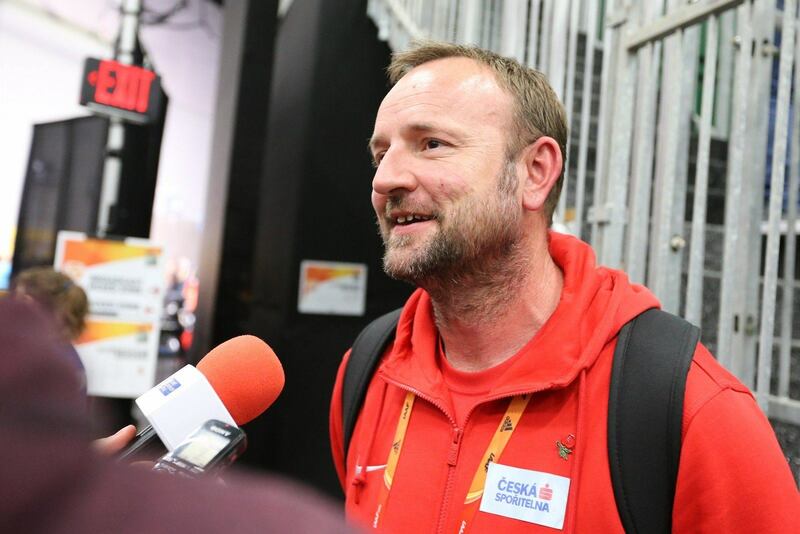 We have also managed to attract important guests such as Jarmila Kratochvílová, Lída Formanová, Eva Vrabcová Nývltová and in 2017 also the decathlete Tomáš Dvořák. They are all ambassadors of Running For The Hospice, which we are very proud of.